As a trusted leader in the restoration industry, SERVPRO of Chemung & Schuyler Counties provides 24-hour residential and commercial services. As a locally owned and operated business, we’re dedicated to being faster to any size disaster, with the training, equipment, and expertise to handle your restoration and cleaning needs. 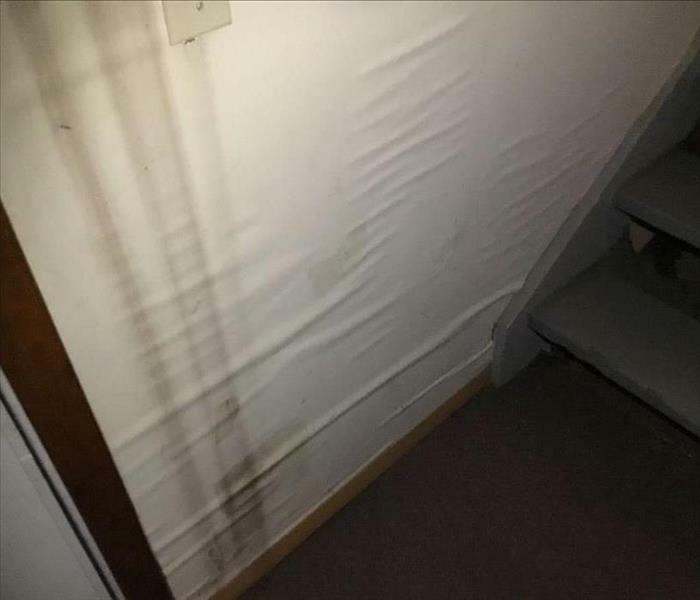 SERVPRO of Chemung & Schuyler Counties specializes in water, fire, mold, carpet cleanings and duct cleaning restoration. Rest assure, no matter if its a broken pipe, backed up sewer, a fire damage...We always have two technicians on call and ready to help you. Our professionals are available 24 hours a day, 7 days a week, 365 days a year. SERVPRO of Chemung & Schuyler Counties is locally owned and operated, so we are part of this community too. When you have a cleaning or restoration need, we’re already nearby and ready to help. We take pride in being a part of the Elmira, NY community and want to do our part in making it the best it can be.